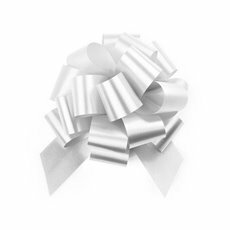 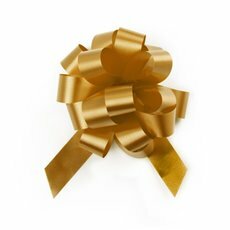 At Koch & Co, we stock a huge range of paper ribbons and bows to ensure that you can find exactly what you're looking for. 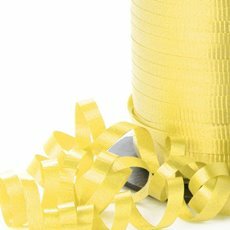 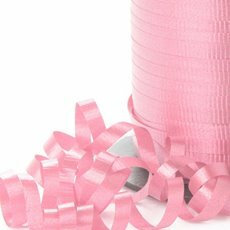 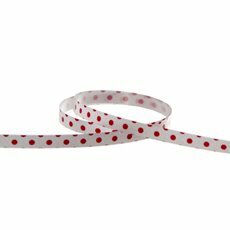 Our paper tear ribbons are all excellent quality and we import them ourselves so that we can bring them to you at wholesale prices. 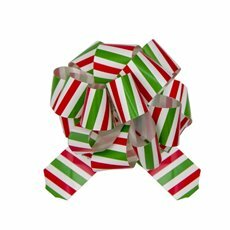 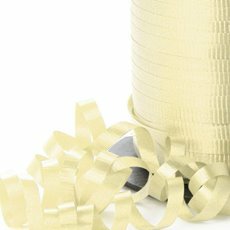 Paper Tear Ribbon are suitable for fresh flowers, flower bouquets, floral arrangements, gifts, hampers, gift wrapping and general packaging. Tear Ribbon is sometimes called paper ribbon. 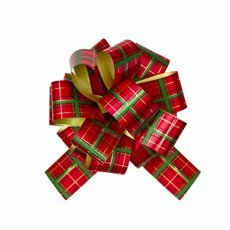 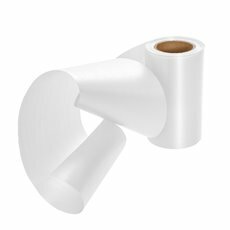 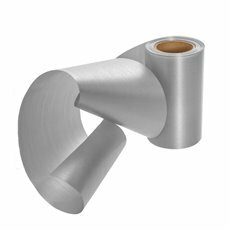 This type of ribbon is also known as “PP” or poly propylene ribbon. Because Poly ribbon is easy to tear down the length of the ribbon, it's quite often called “tear ribbon”. Other names they are referred to as, are Florist or plastic ribbons and they are water proof. 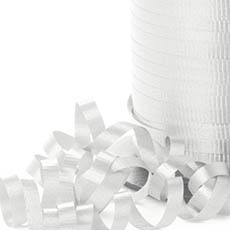 These ribbons are usual cheaper ribbons than fabric ribbons. Pull Bows are fun and easy to use, practical and inexpensive. 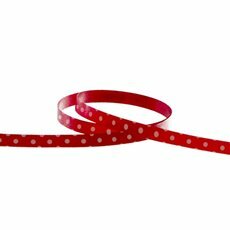 They are also perfect for special occassions and can be used as wedding car ribbon. Save time and come up with a professional bow every time. 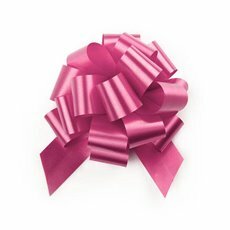 Pull Bows come flat packed.